It's okay. 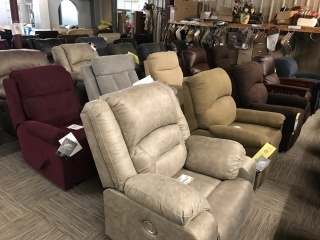 It's your day off. Go ahead, kick back and watch your favorite sporting event, TV show/movie or simply relax and catch up with friends. 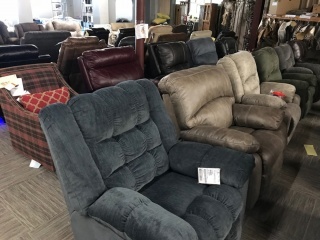 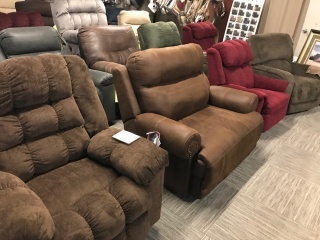 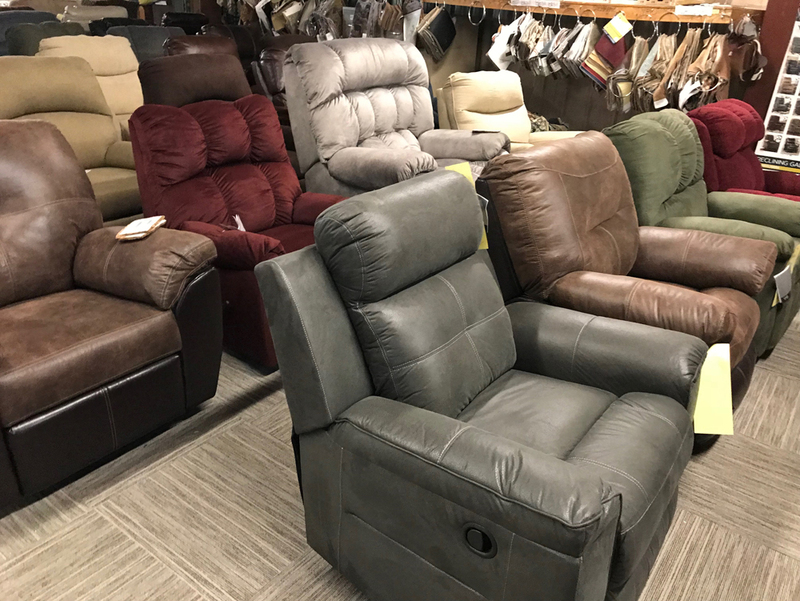 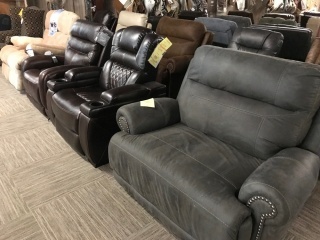 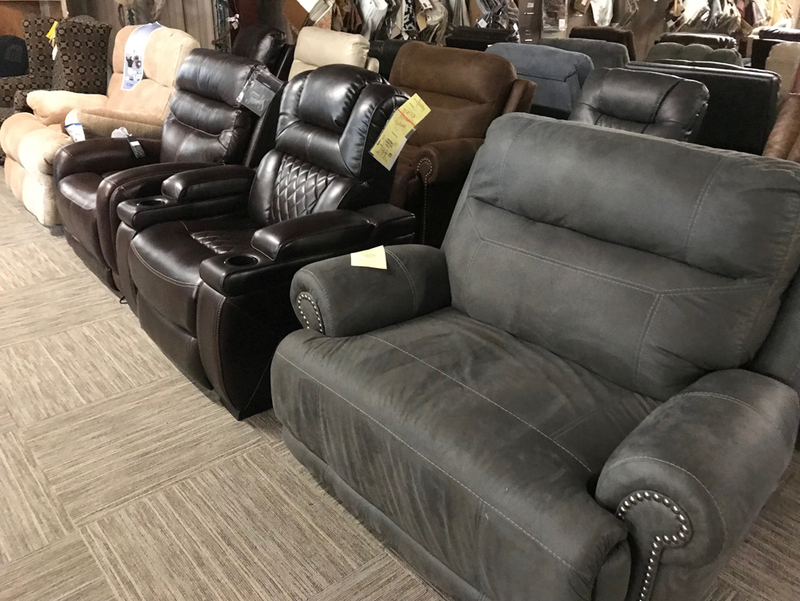 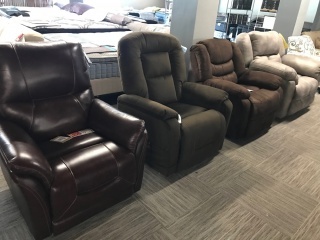 At Manning Furniture, you will find a large selection of affordable, premium recliners that are designed specifically for maximum comfort and irresistible style. 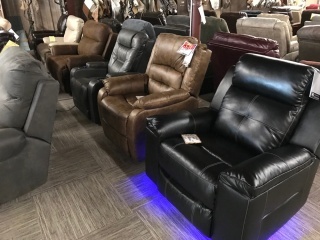 A décor must-have in today`s fast paced modern world, our quality chairs and recliners are packed with adjustable features and options, to ensure that your back is as comfortable as you are. At Manning Furniture, we've got your back!